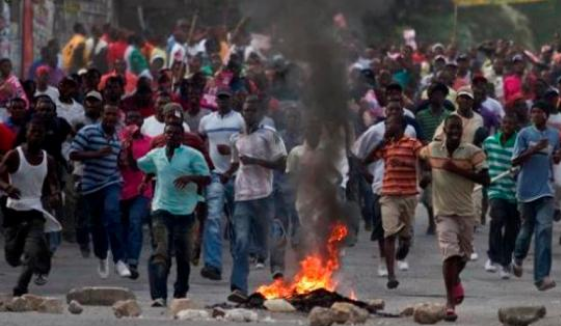 The Haitian insurance market is not totally financed within Haitian resources. 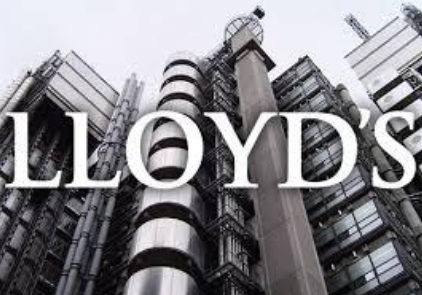 Some of the risks are supported by Lloyds of London re-insurers. Years ago I was partnered with a pair who controllled 2 Lloyds re-insuring syndicates. Since their team knows I am involved with Haiti they contacted me with some questions. Their real interest was in Gedeons refusal to order his men into action. They wanted confirmation of this since it will provide a strong legal basis for their refusal to pay, or at least delay any claims, resulting from the threatened future violence. Remember, Gedeon withheld his team and said it was because “he didn’t have fuel for his vehicles.” This one comment, followed by a lack of action, may have upset the Haitian insurance market claims for some time. Lloyds hates to pay and looks for any reason to refuse, delay, or negotiate the claim down to 30% of its true value. Anyone with a Lloyds backed policy should read the fine print.